A. Walecka & Son, Inc. provides complete record retention and document management services to organizations with a variety of needs. We can provide a solution that meets your needs and is cost effective. 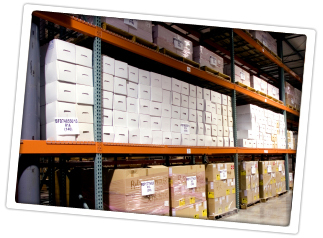 Our storage facility ensures the safe preservation of your documents with a climate and humidity control system.